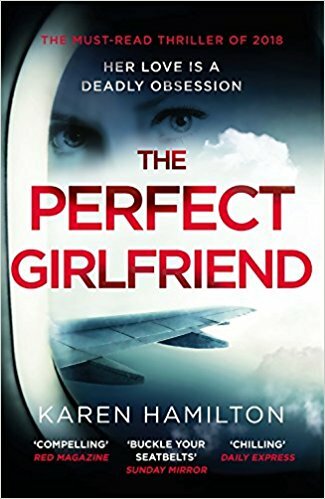 I have a new book review today for Karen Hamilton's debut The Perfect Girlfriend, a very gripping and addictive psychological thriller that will chill you to the bone. Here are my thoughts on the story. Blurb: Juliette loves Nate. She will follow him anywhere. 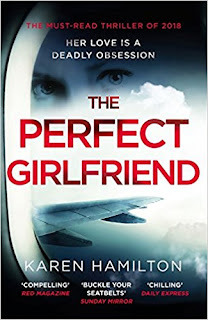 She's even become a flight attendant for his airline, so she can keep a closer eye on him. If you love someone, set them free. If they come back, they're yours. If they don't, make them. Just writing it, it is giving the me chills again. I was completely fascinated by this character and her dedication. I'll give her that, she takes the never give up motto to a whole new lever. Her whole life revolves around one goal: get Nate back. And you have no idea how far she is determine to go to to achieve it. This story is dark and twisted but I absolutely loved it. I found it highly entertaining and the plot line kept surprising me. It's definitely like nothing I've read before, and I have read a lot of psychological thrillers lately. The setting is also very interesting. 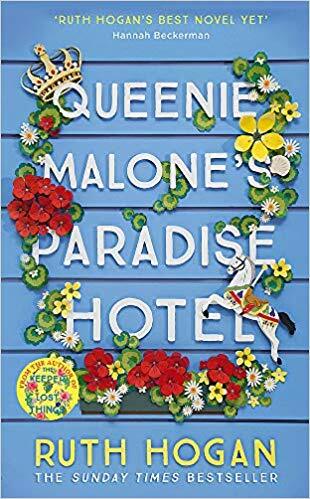 In her quest to win Nate back, Juliette has trained as a flight attendant in the same airline Nate works as a pilot, so we get to follow her around on her new international adventures. All in all, this is a very gripping and shocking story that kept me glued to its pages well into the night. The only think I didn't love was that at some point, everything spiraled a bit too out of control, but it did fit with the path the story was taking.